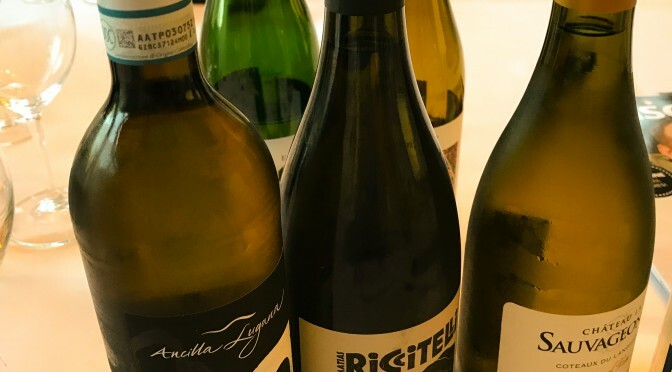 Winemaker profile: Roberto Echeverria Jnr. 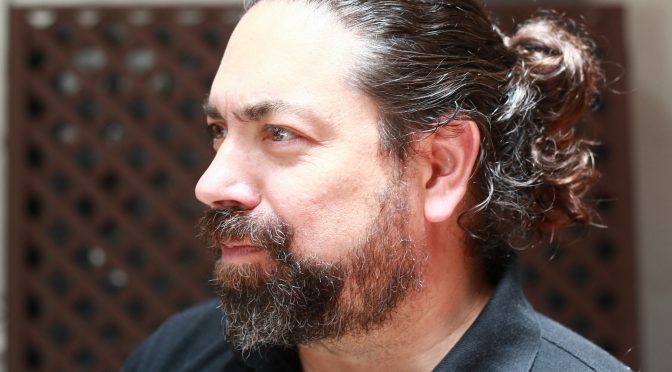 Roberto Echeverria Jnr, Chief Winemaker at Viña Echeverria, heads up production at the family-run Molina based winery with passion and a constant focus on excellence. Viña Echeverria was established in 1930 but, the family has generations of agricultural heritage dating back to the 1700s. 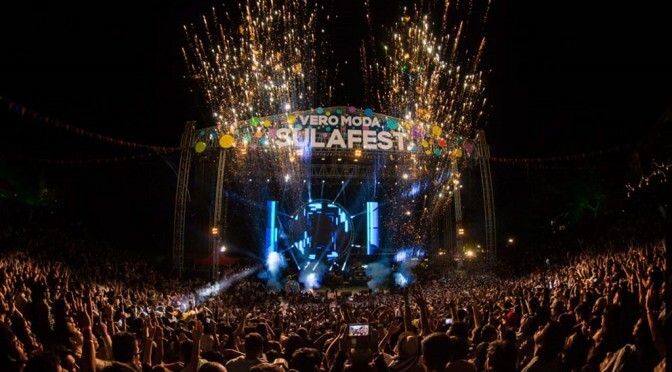 Today, they produce a wide range of elegant, expressive wines in the Curico valley, the country’s oldest wine region, located 200km south of Chile’s capital, Santiago. Roberto took over as Chief Winemaker in 2001, however it is very much a family affair with Roberto Jnr working alongside his three siblings and father, Viña Echeverria founder, Roberto Snr. Inspired by their French heritage the wines carefully balance a European style with New World intensity of flavour. Using their family’s combined expertise, traditional techniques, and a passion and respect for the diverse terroir Chile offers are key to Roberto’s approach. Working with a skilled and enthusiastic team of young winemakers from Chile and Europe, Roberto expertly ensures consistency of quality and flavour from one vintage to the next, whist also innovating and adapting to ensure the creation of very high quality wines. 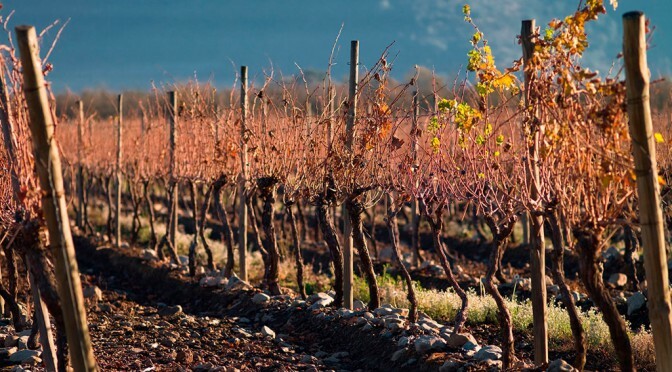 This all starts in the vineyard where careful pruning, irrigation, canopy management and harvesting ensure grapes reach their full potential allowing the best quality juice can be obtained. This level of attention to detail reflects Viña Echeverria’s sustainable approach – they have been certified sustainable by Wines of Chile – and also the level of precision that goes in to creating the wines. Roberto Jnr.’s signature style combing Old and New World techniques is apparent in the vineyard, where a European approach to harvest ensures grapes are not over-ripe, and wines have perfectly balanced flavour and alcohol. 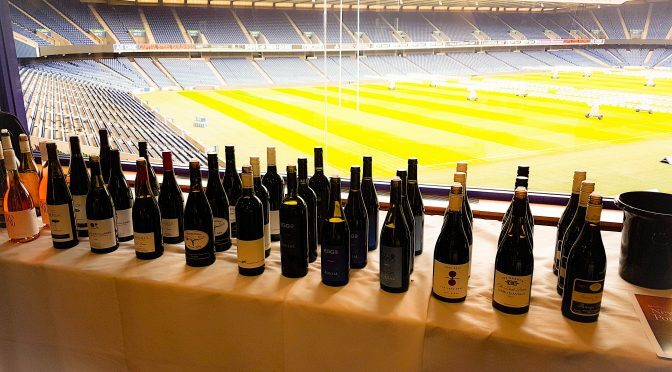 Roberto is keen to show the range that Chile can offer, with some of the driest areas on the planet, a moderate climate and Mediterranean climactic influences all making up the country’s complex geography. Roberto continues to get the best from the grapes through skilful winemaking using French barrels and yeasts as well as a variety of blending and longer fermentation and barrel ageing, creating wines that embody his passion for the winemaking process and the terroir of Chile. Not the cheapest wine in our portfolio but just benchmark Riesling, dry, mineral, wonderful concentration and perfectly balanced acidity. Verging on too expensive for many of us on an on trade list but the retailers loved it. Another wine that over delivers at its price point, perfectly suited to both retail and on-trade. Probably my wine of the show – beautifully balanced and expressive, incredibly elegant for new world Syrah. Get in touch and let us know if you agree with Jon’s choices! 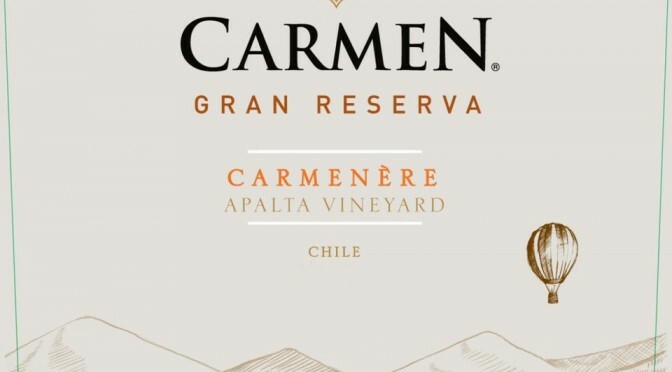 Following on from the recent Three Wine Men Summer Tastings, we’ve heard from Oz Clarke telling us how much he enjoyed the Carmen Gran Reserva Carmenere 2013 during the events. Pleased you enjoyed it Oz! 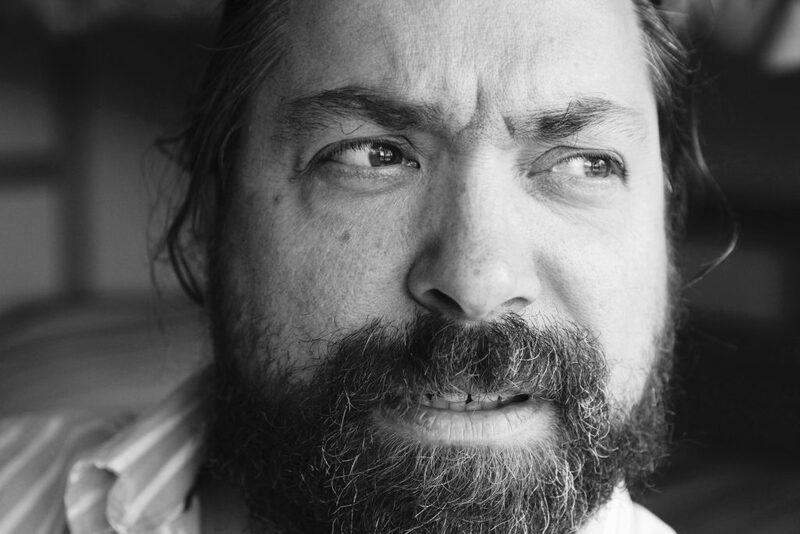 Chilean producer Perez Cruz has received some top reviews from American wine critic James Suckling. In a nutshell: A fireside red that fizzes and crackles with bold ripe fruit. 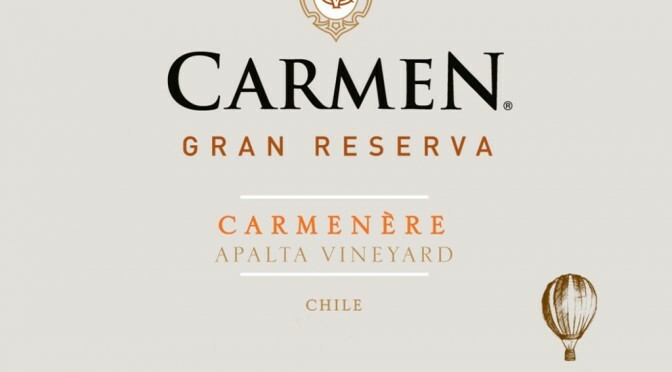 The producer: Founded in 1850, Carmen was Chile’s first wine producer – and the key thing about being a pioneer is that you get to work out which are best areas before anyone else; the result is that Carmen possesses vineyards in some of Chile’s finest winegrowing areas. They were also the first producer in Chile to specialise in organic grapes, and among the first to produce premium Chilean wines.